BTL Liners is proudly location in Prineville, Oregon. 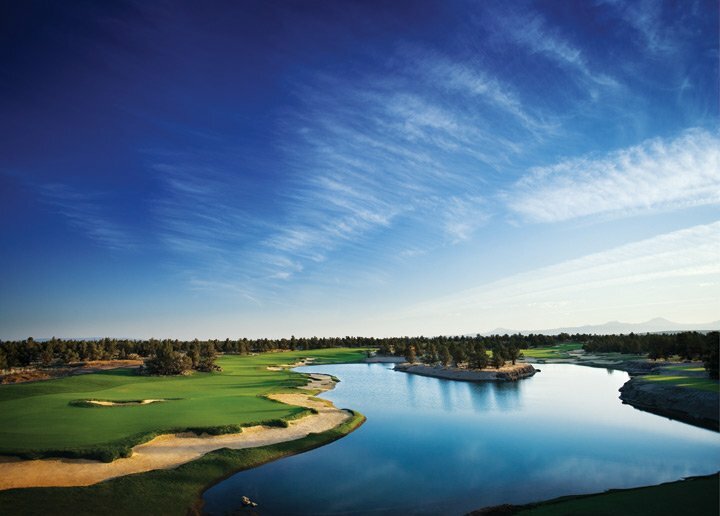 Many of our employees commute in from other locations in Central Oregon and pass through a little town called Powell Butte on the way in. On the drive in we see many hay farms filled with bales, which has us thinking about how to choose the right hay tarp sizes. When considering the purchase of new hay tarps, there are many factors to consider as they can be used for a variety of purposes. 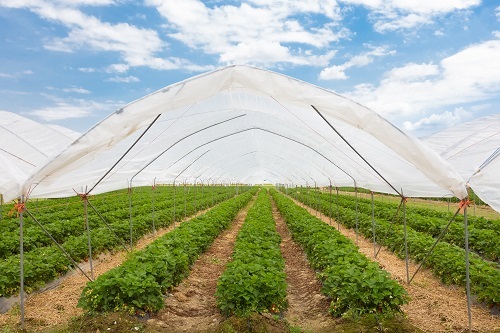 From the proper care and storage of hay to cost savings in fed hay, there are many different uses and applications for hay tarps. 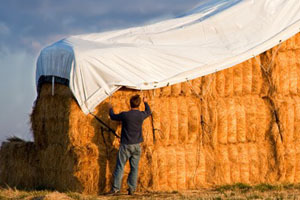 Hay tarp sizes should be moved to the top of the list of considerations. Hay tarp sizes contribute to other factors including cost, application and effectiveness. If you buy the wrong size hay tarp, be it too large or too small, you won’t be receiving the intended benefit of the product. When buying new hay tarps, how do you decide what size is needed? Simply eyeballing the size of the hay bales you have to cover and hoping for the best definitely isn’t the right way to go about selecting the right hay tarp sizes. It’s important to understand exactly how a hay tarp should fit on a bale of hay before purchasing new tarps. Hay tarp sizes depend on the bale size and stacking method used. It’s important to measure actual hay bales in order to know the exact specifications of the hay tarp you will need to cover them. Don’t rely on what the baler instructions say as a roll can fluctuate in actual size when in use. 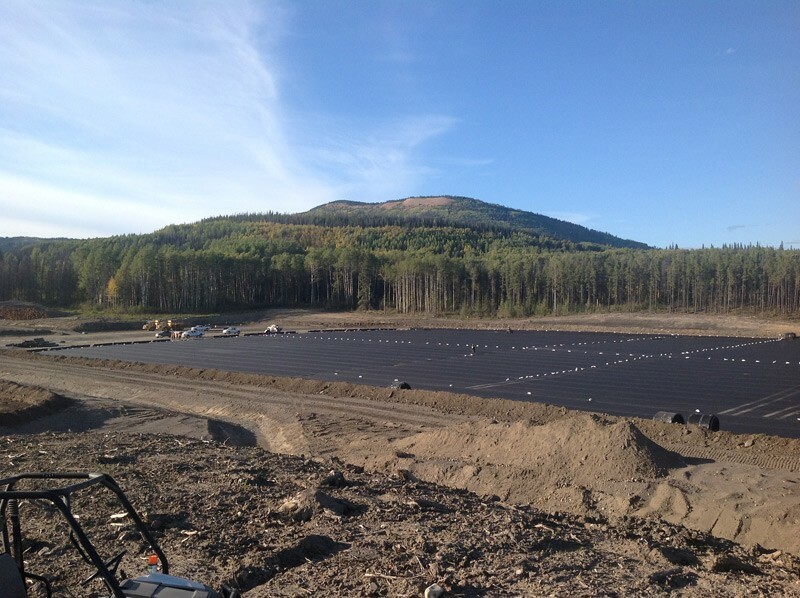 While most stock tarp widths vary, it’s possible to get custom fitted hay tarps from BTL Liners. Standard hay tarp lengths are 48 or 52 feet, but with the custom fabrication capabilities at BTL, hay tarp sizes can be created to the exact specifications you need. When measuring for the length of your hay tarps allow at least four feet (two feet on each side) of overhang to protect each end of your stacks. Hay tarps should only reach about halfway to the bottom of the bale on the side of your stack, not all the way to the ground. 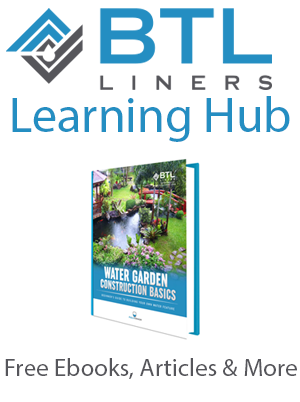 Measure the width of your stack and contact BTL Liners for assistance in choosing the proper hay tarp sizes for your specific needs. Remember to add four feet to the total length to account for the two feet of fold over on each end of the stack.